Increased integration and complexity of requirements demands tight policies, standards and processes across test environments. Not having the right solution and support in place leads to poor practice, inefficiencies and unnecessary project delays and costs. Real-time visibility of your test environments, changes and software deployments with complete traceability of project progress will strengthen and maximise your end-to-end testing productivity while improving the overall environment and release management process. To support and fulfill these demands, TestPoint is releasing a complete Test Environment add-on solution to its enterprise Vansah SDLC platform. We invite you to join our Free Webinar where we will discuss and demonstrate our latest Test Environment and Release Management Vansah add-on. 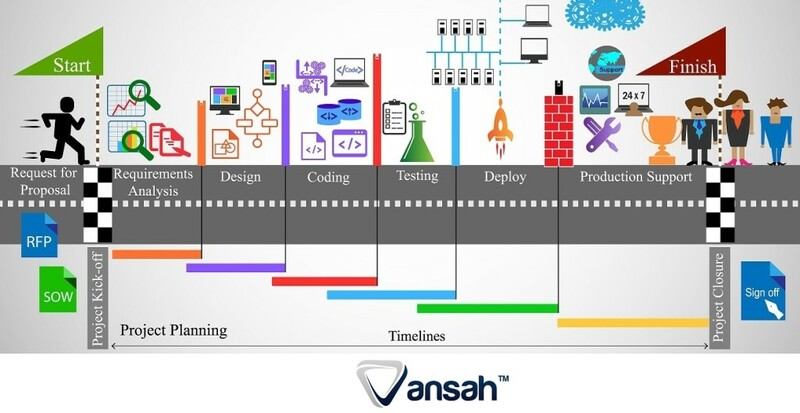 Why Test Environment and Release Management integration with Vansah? Managing un-limited test environments and deployments across in-flight & planned projects with Vansah dashboards and inbuilt Kanban boards. Establishing the right processes and controls using Vansah custom environment and release management facility. Environment utilisation and build test coverage. Comprehensive knowledgebase & process integration across your test environments and most important Production/BAU. Real time visibility and reporting (Alerts, Dashboards, Activities and History) across your test environments. Complete traceability back to project builds and test environments. Control which tester or team can test against against your environments and builds. Release management processes visibility of build/release notes, changes, requirements and deployment scripts necessary for organisational release practice. Don’t want to wait for the Webinar?